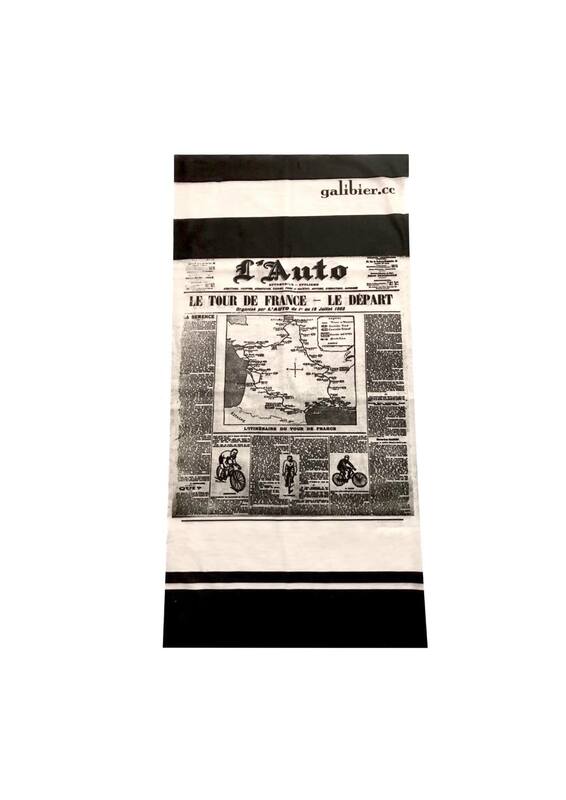 The inspiring Tour de France was the first cycling race set up and sponsored by the newspaper L’Auto. 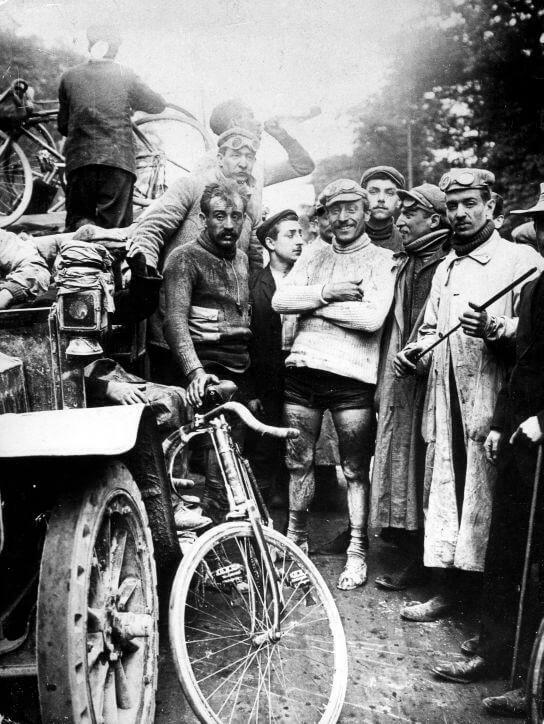 The 1903 Tour de France was the first stage road race, and compared to modern Grand Tours, it had relatively few stages, but each was an average of 400 kms over bad roads and tracks, testing the riders endurance and mental strength. We have to thank Henri Desgrange and L’Auto for our Le Tour. 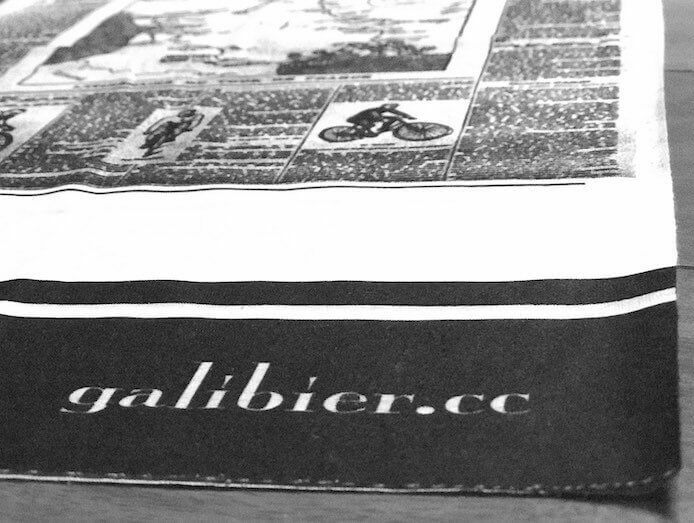 Our new buff commemorates this beginning, with a copy of the newspaper on the opening day of the first race; silk screened on to our seamless scarfs. I won this cycling scarf as part of a competition that Gilibier was running on social media. I was very impressed with the quality and feel of the scarf as well as the performance and warmth I got on today’s commute to work. It’s amazing how little things such as a scarf/neckwarmer make a big difference to your ride comfort and journey keeping the body warm and ticking over especially during the cold winter mornings. Really recommend this company for your cycling apparel.